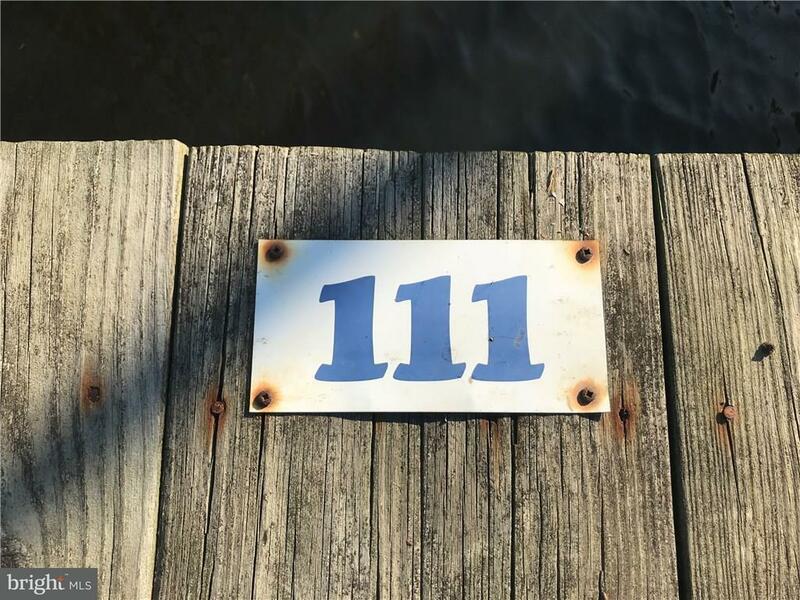 White's Creek Manor Marina - Boat Slip #111 is located on "D" dock, near the end of the pier, providing easier maneuvering and mooring of your boat. 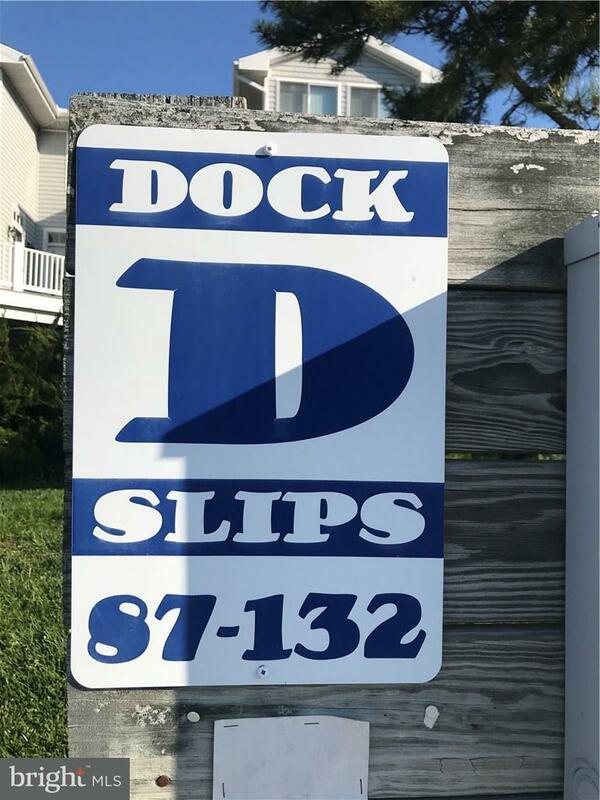 The slip accommodates a 23' boat. The annual HOA fee of $300 and includes water, lighting, electric, gated boat ramp and use of portable toilet. 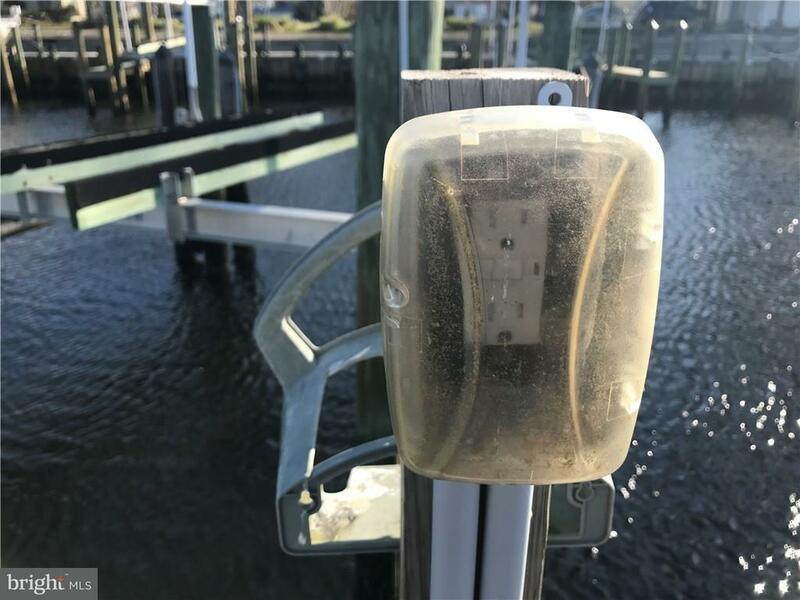 There is a $500 capital improvement fee from 9/15 through 9/20 for repair of bulkhead. There is a one time $200 new owner fee. 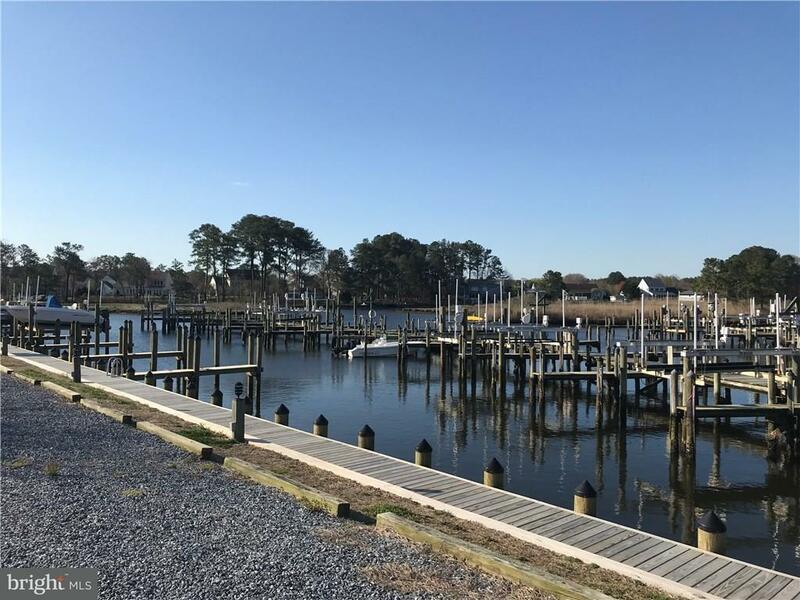 Whites Creek Manor Marina is located within White's Creek Manor, just 3 miles west of Bethany Beach.